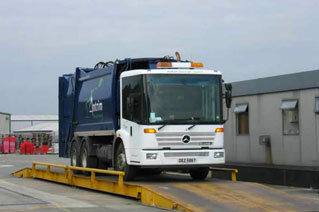 Eastern Weighing Systems manufactures, supplies and services weighbridges across a range of capacities. 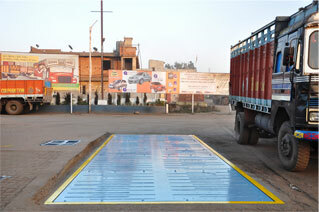 The Shift & Weigh – Portable Weighbridge is our high value product which is very popular with industries. 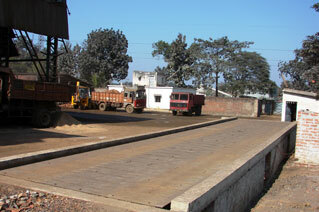 The portable weighbridge has the advantage of not needing a mandatory concrete foundation. It is a 5 module package which can be dismantled and re-assembled, providing it the portability factor. Eastern Weighing System also provides weighbridge automation services to ensure minimal human error, cumulative report generation and more.